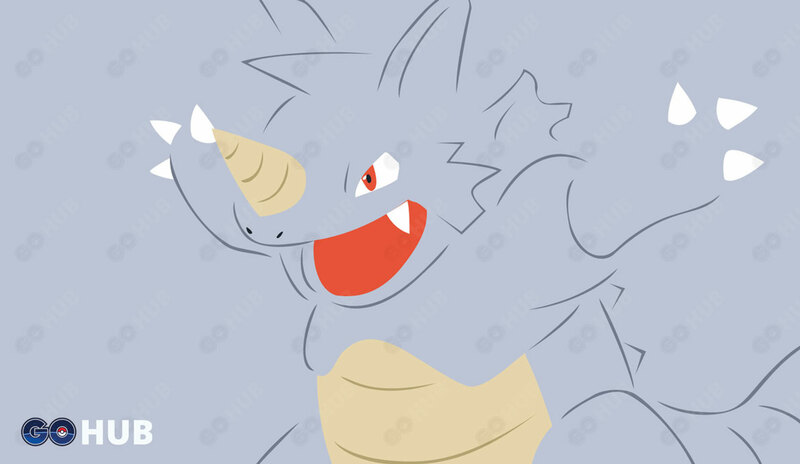 Rhydon is a strong Tier 4 Raid boss in Pokemon GO, it is not soloable and it will take at least 2-3 Trainers with a team of Level 30 counters. 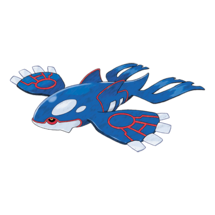 Trainers seeking a challenge may try to duo one with high-level Kyogre, Frenzy Plant Venusaur, and Gyarados teams. 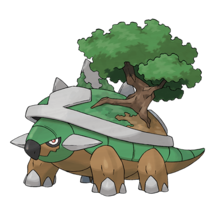 If you’re raiding a Sunny weather boosted Rhydon, we advise that you focus primarily on Grass types. 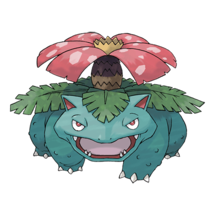 The difference in DPS is noticeable and it is a good opportunity to take your FP Venusaur out for a walk. 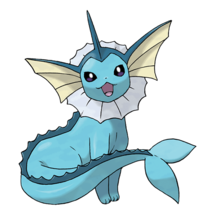 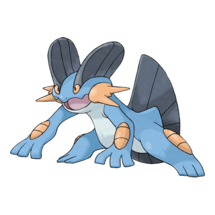 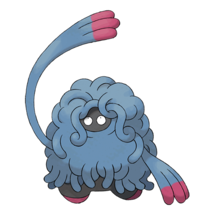 In all other weather conditions, Water types reign supreme as Ryhdon raid counters. 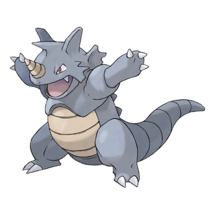 Rhydon’s move sets are almost a non-factor in raids, as the Pokemon that typically counter it are all resistant to it’s moves. 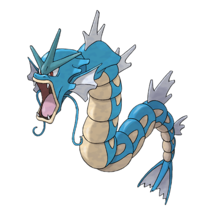 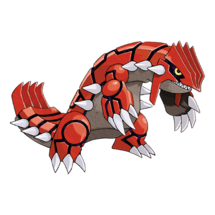 The only exception is Stone Edge, which deals super effective damage to Gyarados, while all other moves deal neutral or reduced damage. 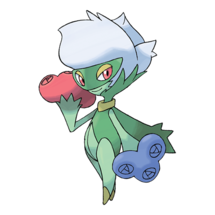 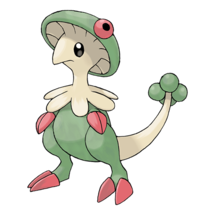 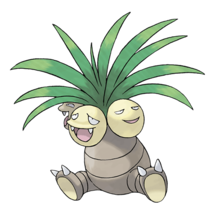 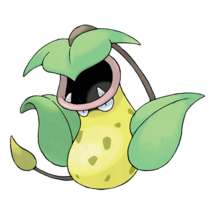 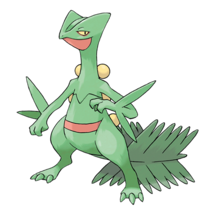 The easiest move to fight against is Surf, where Grass types excel, especially if the weather is sunny. 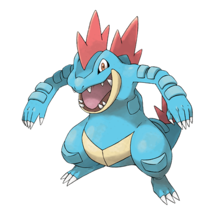 The best weather will be Rainy or Sunny for a attacker to take on a Rhydon, as a Rhydon takes the Double Super Effective from Grass and Water attackers, so the likes of Kyogre, Gyarados, Sceptile, Venusaur, and such will absolutely demolish the beast.